The smartphone industry is never standing still. It continues to grow daily and there are companies that push forward, innovate, and break bounds with their products. Qualcomm is a major player in the mobile processor game, with the Snapdragon 600 and 800 chips powering today’s top tier devices such as the American variants of the Samsung Galaxy S4, Note 3, HTC One, LG G2, and the list can go on and on. 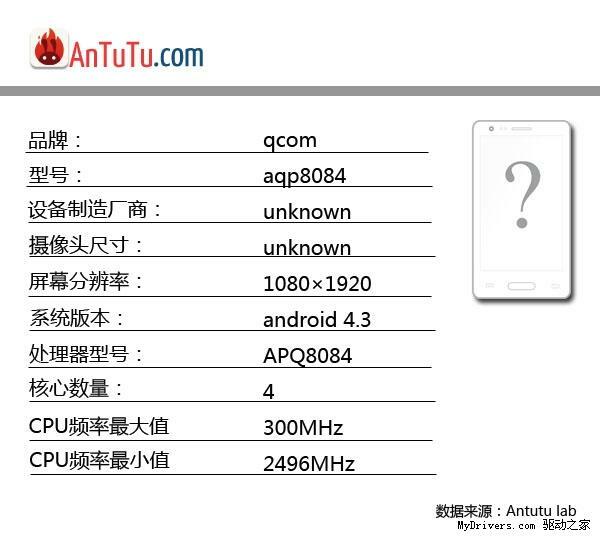 In a recently recovered benchmark from AnTuTu, Qualcomm appears to be working on a revised Snapdragon chip (MSM8084), a 2.5GHz quad-core variant, featuring a beefy Adreno 420 GPU. 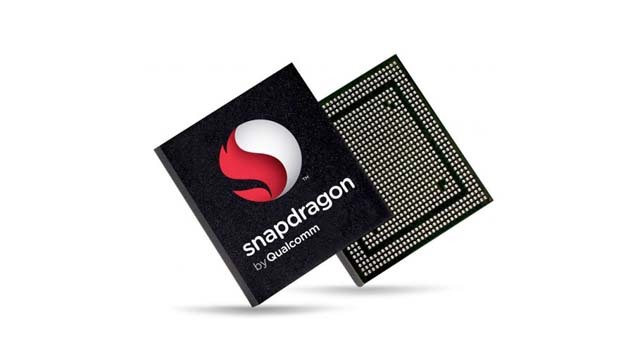 The current Snapdragon 800 (MSM8974) is ran at 2.3GHz and features the Adreno 320 GPU. It’s some great silicon, but that doesn’t mean there isn’t room for improvement. Naturally, there is no word on when we could see this chip launch inside of a device, but it’s always exciting to know that our smartphones will be even more powerful down the road. More power with less juice consumption would be ideal, but we will have to wait and see what Qualcomm delivers. Monday Poll: What New Feature has You Most Excited for the Nexus 5?